The amount of coverage that can protect you, your passengers and your vehicle is very important. The State of Michigan requires auto insurance but the amount of protection varies from person to person and vehicle to vehicle. Our insurance agents are here to help you determine the amount of insurance that is right for you. Michigan Insurance Group will assist you in choosing an auto policy that give you the proper protection. Truck, SUV or Cliassic car. You depend on your vehicle to get you from here to there every day, which makes it important. Having auto insurance is just as important. The right amount of coverage is even more significant. Start working with our knowledgeable personal lines staff today. 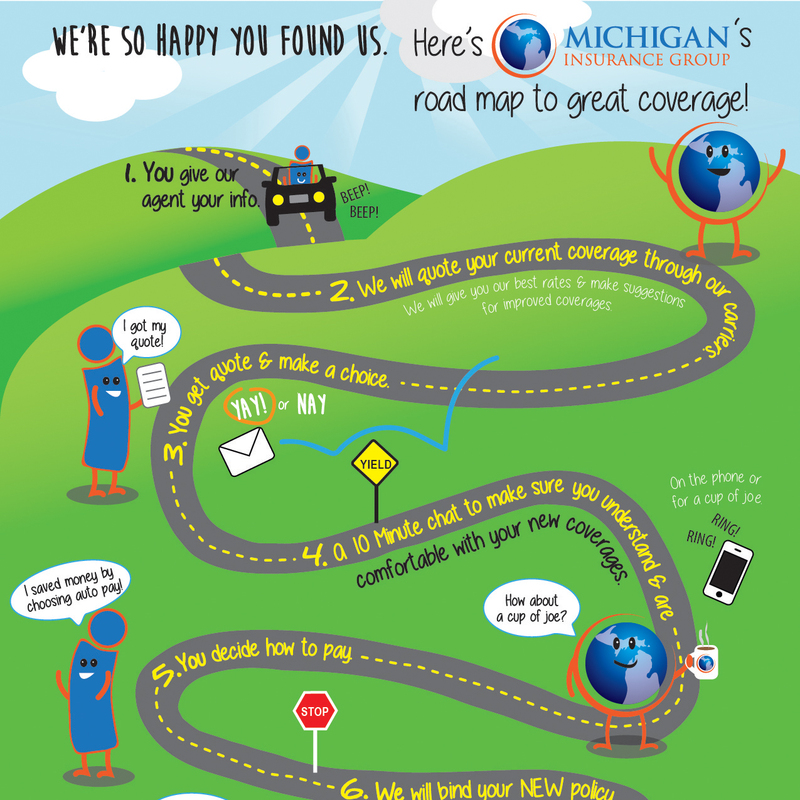 They are here to help you travel the road map to great coverage. Get a free quote today! How often do I need to shop for auto insurance? When was the last time you checked your auto insurance coverage? Does it fit your lifestyle today? If your lifestyle has changed since your last insurance renewal now is the time to ask your insurance agent to shop or adjust your coverage. What determines my auto insurance rate? 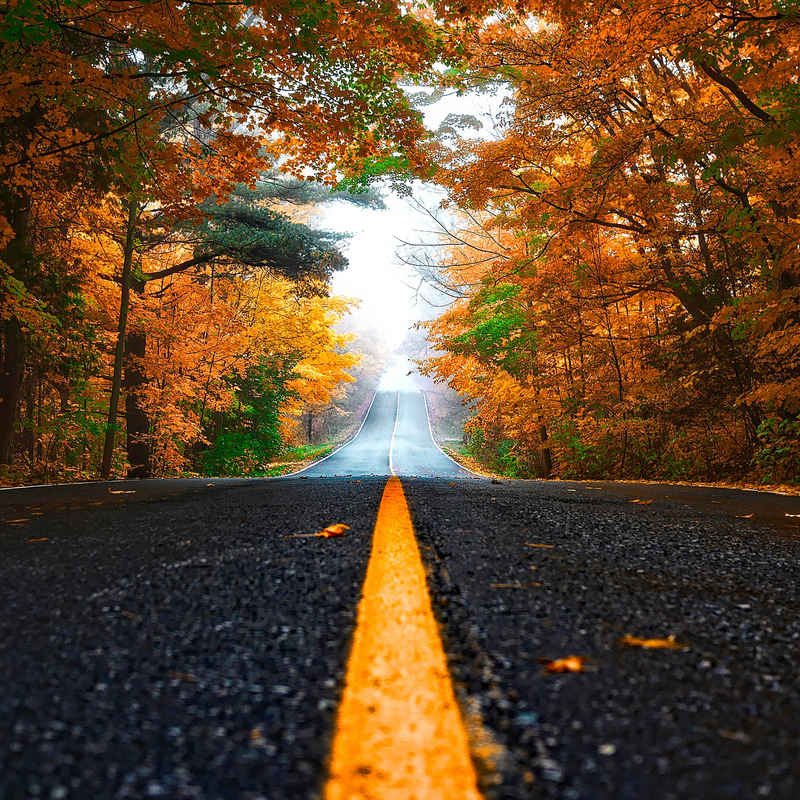 Your driving record, where you live, how many miles you travel, the type of vehicle you drive all plays a part in determining your insurance rate. 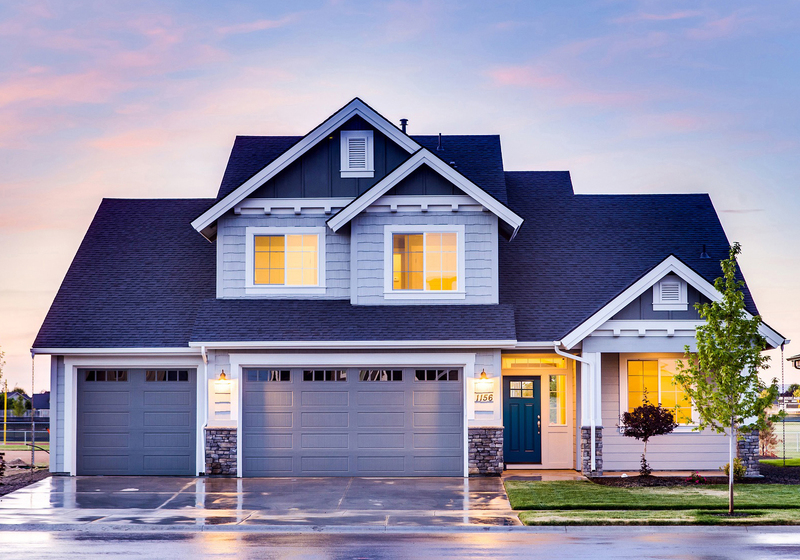 Bundle your home and auto insurance and save money! 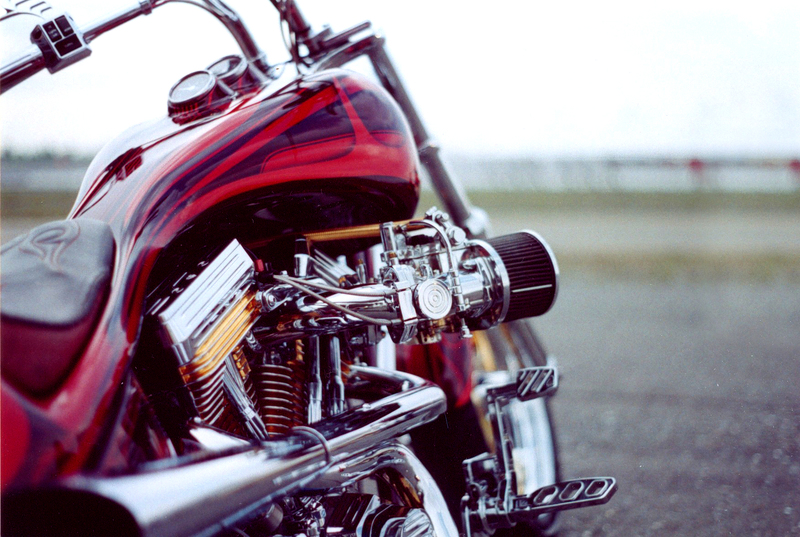 Check out Motorcycle Insurance today! 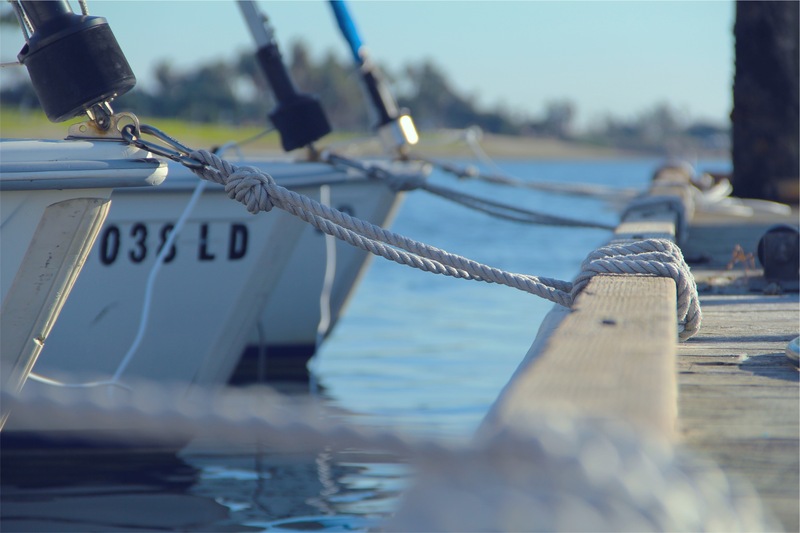 Request a free Boat Insurance quote!